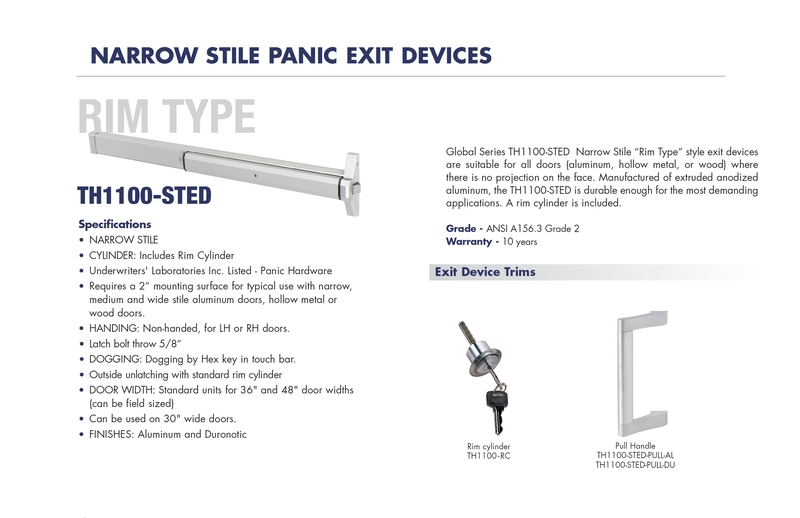 Requires a 2" medium and wide stile aluminum doors, hollow metal or wood doors. HANDING: Non-handed, for LH or RH doors. DOGGING: Dogging by Hex key in touch bar. 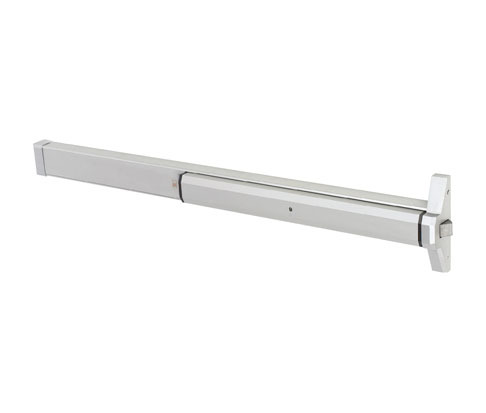 Can be used on 30" wide doors.